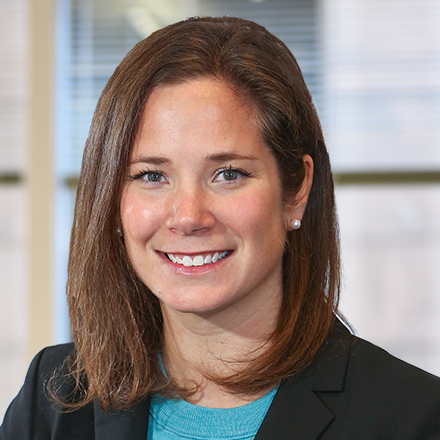 Abby Adams is an associate in the firm's San Francisco office, where her practice focuses on civil litigation including products liability, toxic tort, professional malpractice, and employment law litigation. In addition, Abby has experience negotiating business and event contracts on behalf of small to medium-sized businesses. 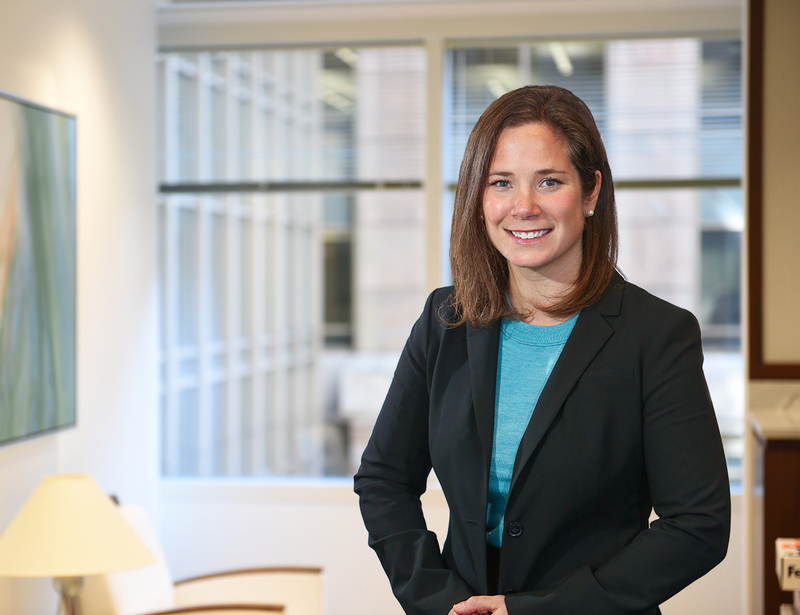 Prior to joining MG+M, Abby was an associate with another Bay Area law firm where she worked as a litigator representing manufacturers, contractors, and suppliers in all stages of personal injury and wrongful death litigation. Immediately after the completion of law school, Abby served as a law clerk for the Justices of the Massachusetts Superior Court. In that capacity, she drafted judicial opinions pertaining to all phases of civil litigation. Abby received her J.D. from New England School of Law in 2012. During law school, Abby was an Executive Comment & Note editor on the New England Law Review and was the founder of the New England Law Running Club. In 2005, Abby received her B.A. in philosophy with a minor in art history from the College of Wooster in Wooster, Ohio. Abby is admitted to practice in the states of California, Maine, and the Commonwealth of Massachusetts. Originally from a suburb of Detroit, Abby spent time in Boston before relocating to the Bay Area. She currently resides in San Francisco with her husband and son. When she is not working, Abby enjoys spending time with her family, travelling, and downhill skiing. "Kesner v. Superior Court: The Aftermath," Defense Litigation Insider, (June 8, 2017).